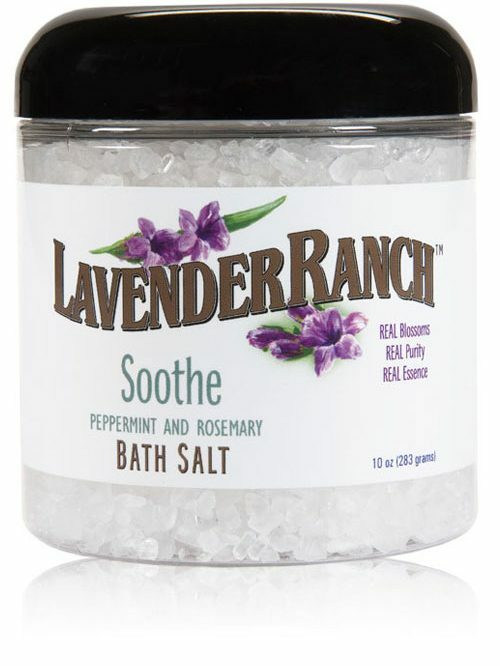 Soothe Bath Salt – 10oz. Soothe Bath Salt. Bath salts are known to be a detoxifying, holistic and therapeutic tradition; renowned for muscle relaxation and stress reduction. 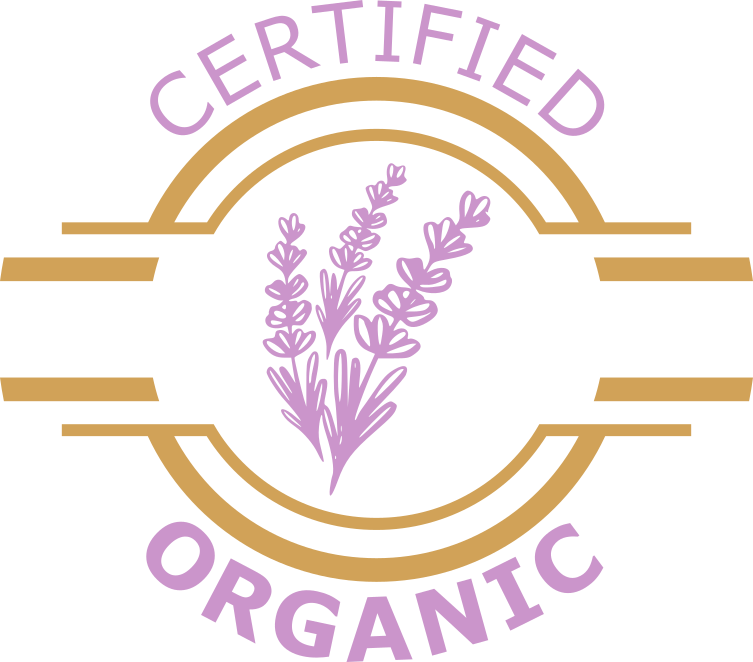 Lavender Ranch™ Bath Salts are no exception, formulated with the highest quality sea salts and Epsom salts blended with our California grown Certified Organic Botanical Essential Oils, they will turn your bath into the ultimate me-time! Soak: Add 2-4 Tbsp. 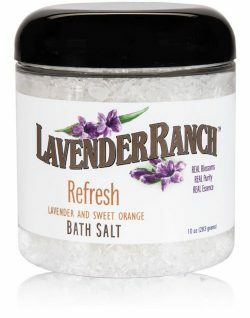 (For most tubs) of Lavender Ranch™ Bath Salts to hot running bath. Allow to dissolve while tub fills or swirl water to speed it up. Soak for 20 minutes (or more), breath deep, relax, and let the rich minerals absorb through the skin. 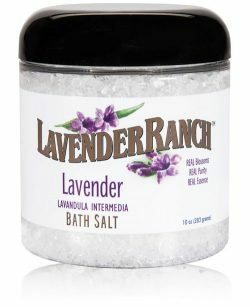 Exfoliate: Add a small amount of Lavender Ranch™ Bath Salts to the palm of your hand, with your favorite Lavender Ranch™ Hand & Body Wash or Lavender Ranch™ Meadowfoam Moisturizer (For even silkier effect). Gently massage mixture onto skin to slough away dry patches, revealing a soft, healthier looking complexion. 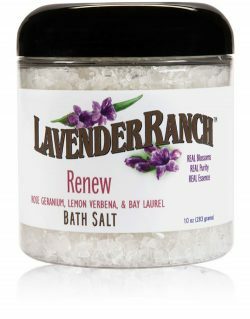 Ingredients: Sodium Chloride, Magnesium Sulfate, Lavender Ranch™ proprietary essential oil blend*.